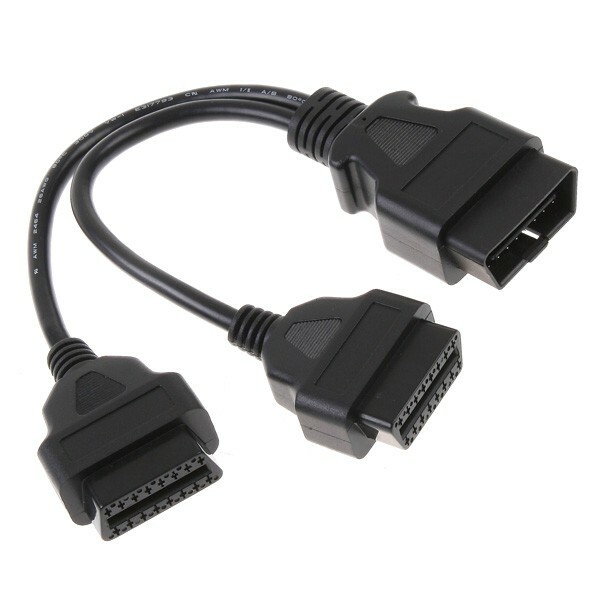 16-pin OBD2 OBDII Splitter Extension Cable - Male to Dual Female Y, Gadget Stop - For all of your phone and Apple needs! 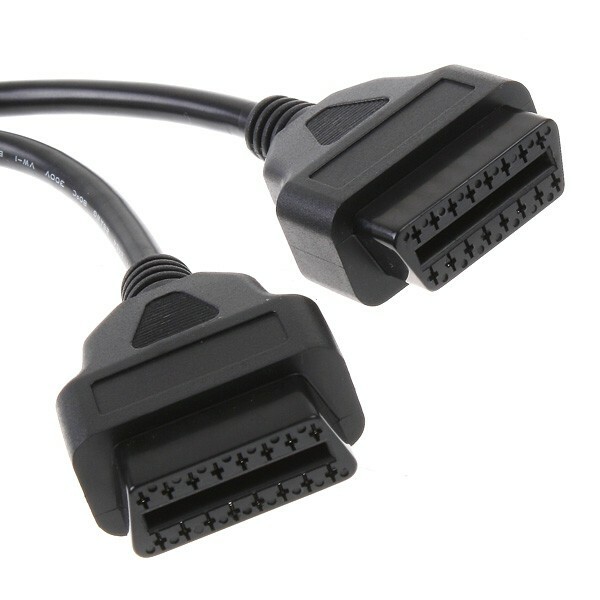 ELM327 OBD Harness apply to two OBD detection equipment at the same time. 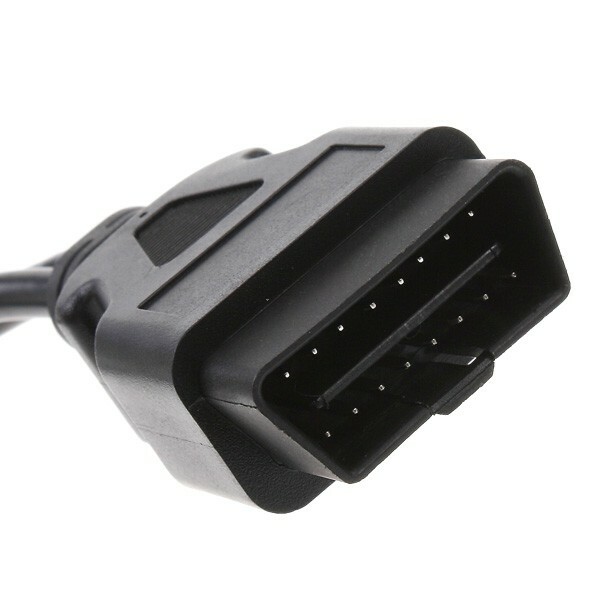 OBD II cable splitter, signal splitter. 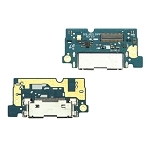 Allows two devices to be connected simultaneously. High-quality materials give the cable superior flexibility and durability. 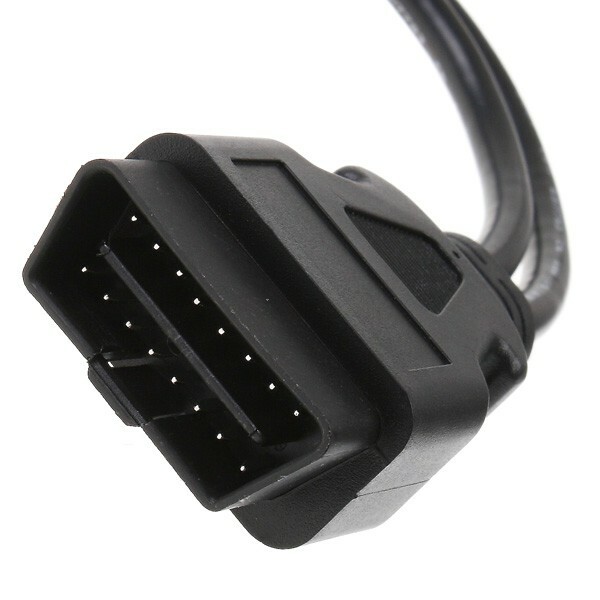 Compatible diagnostic tools with a 16 pin socket.